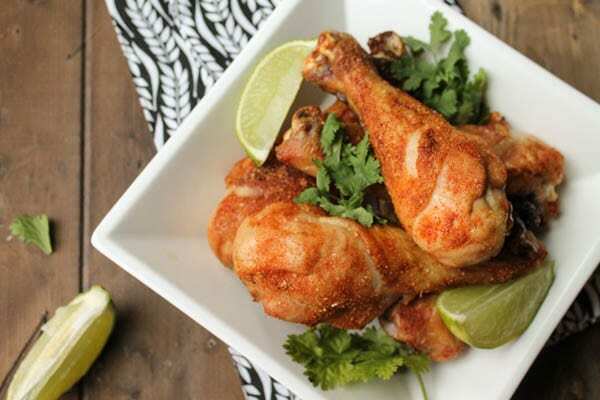 I have always loved drumsticks…they are simple to prepare, moist, and very affordable. Transform them into something super flavorful with minimal effort. This recipe is ripe for personalization. The spices could be changed to an infinite number of combos. I kept this one simple for kids. Please find the recipe by clicking here. 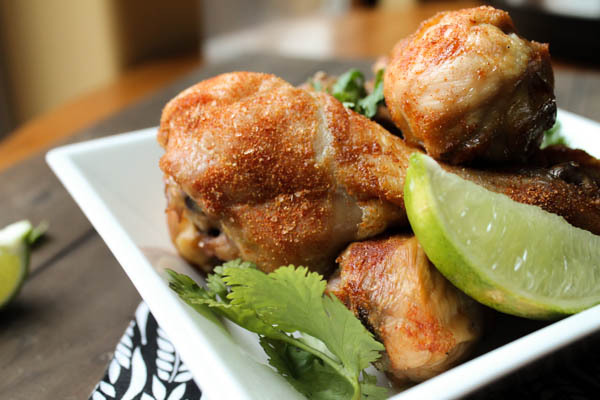 chicken drumsticks looks delicious, thanks for sharing with Hearth and soul blog hop. pinning. Gotta love DRUM STICKS!!! 🙂 I love sucking meat off bones – LOL! Yum! Would love a drumstick right now!